With this system you have an easy to use management control panels and onscreen help with documentation. 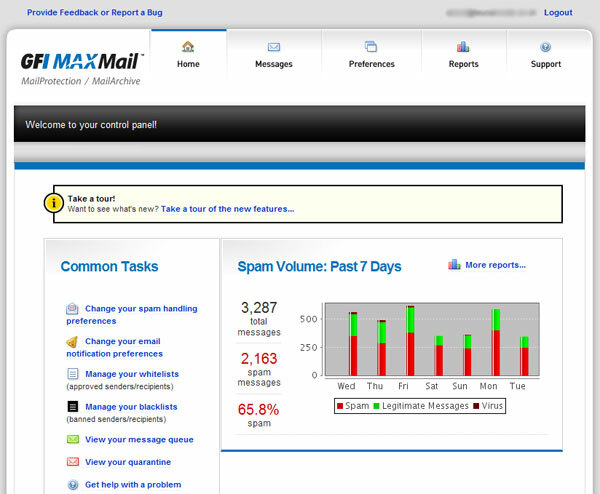 This business class provision has a control panel accessible from https://mail.maxfocus.com/login/index.jsp?url=%2Findex.jsp however you will also receive a daily digest of Spam filtered from your inbound mail by email. When you log into your control panel you will see that you can change a number of settings, should you wish. These have been set to the typical optimal levels however you are free to manage these as you prefer. You need change nothing. The key item is of course viewing your quarantine box; all other items are quite secondary. 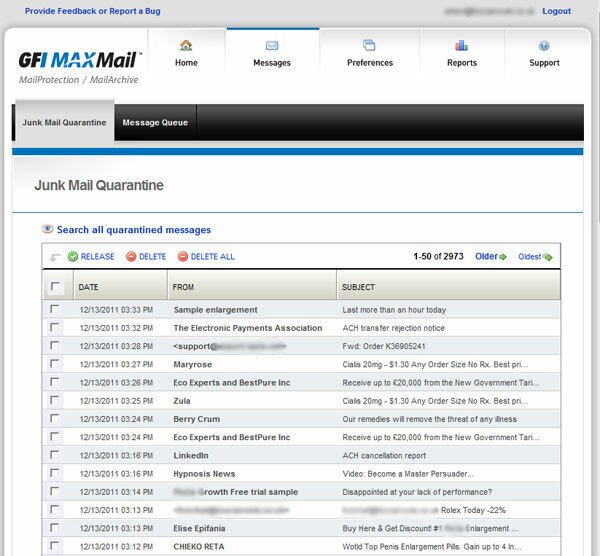 Daily you will receive an emailed digest of the messages trapped by quarantine. 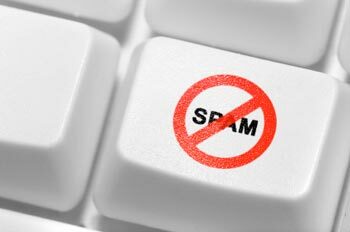 If there any valid messages that the system has trapped you can release them via a link in the email. If they are regular sender then it would be appropriate to white list them so future message do not get quarantined. If you apparently do not receive your digest, double check that MS Outlook has not put it in the Junk folder. This may well happen due to the content of the report.